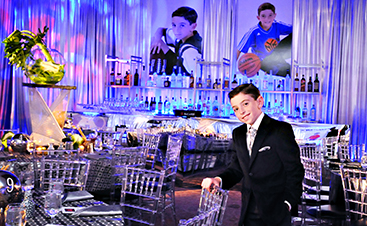 Plan Your Prom | Event Planning in Hell's Kitchen | Creative Games Inc. In 19th century America, the promenade became a popular celebration for the seniors of ivy league colleges everywhere. It acted as a celebration of the last couple of years and offered the exciting chance of romance as well as an excuse to get all dressed up. From those beginning years the prom has developed into so much more. It’s a photograph opportunity as well as a day of your youth that’ll continue to mark your memories for years to come. Whether you spend it with a special sweetheart or go with your friends to dance the night away in pretty gowns with full bellies from a lovely dinner out. As an administrator how are you supposed to approach scheduling a prom? There’s so much pressure to have it be something truly amazing for the kids to remember for the rest of their lives, or at least until they come back for their high school reunion ten years down the road. With the aid of Creative Games Inc, you’ll hardly feel the pressure for the event to be amazing because it inherently will be. 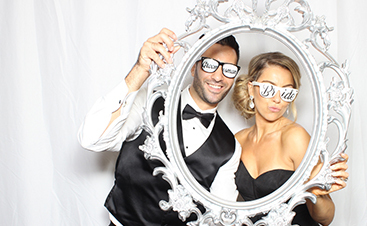 As a renowned event planner for the elite, we know how to deliver a party that will leave you and your attendees breathless and brimming with amazing memories that’ll last. Once you’ve settled on a DJ and venue, you’re ready to get to the fun part. Choosing a theme for a prom has to be the most entertaining part of booking any event. As your event planner, Creative Games prides ourselves on being able to turn a theme into so much more than a few choice wall decorations. We’ll create a color scheme, create fitted decorations and then provide performers to round the experience of the party out for you. When it comes to entertainment for the students, however, we’re more than equipped to deliver something truly special. We can collaborate together to find an entertainment from our vast array of traditional and non-traditional entertainments including a full carnival experience or a familiar game show that students can participate in. Or you could create something entirely your own. 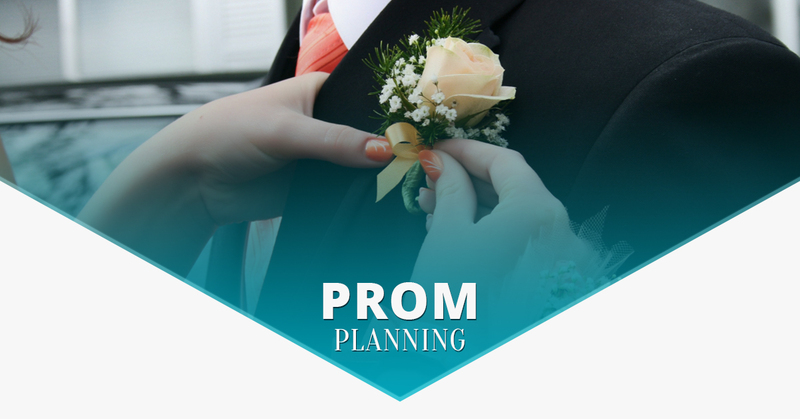 Once you’ve settled on a theme, we can go beyond planning a color scheme and decorations, we can create an entirely unique event for your prom. At Creative Games, we find forging your imagination and dreams into reality to be one of the most rewarding parts of our job. 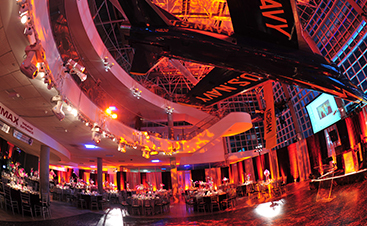 We live to create events that are beyond belief to inspire and bewilder the imagination. Sometimes, when you’re planning an event that will mean as much as your first prom night, you need a starry-eyed event planner that can find meaning and inspiration in the little things. Contact Creative Games to gain access to an event planner with the youthful look on life that makes events of any kind a new experience that you’ll always cherish. Reach out to us when you’re ready to set your prom night apart.